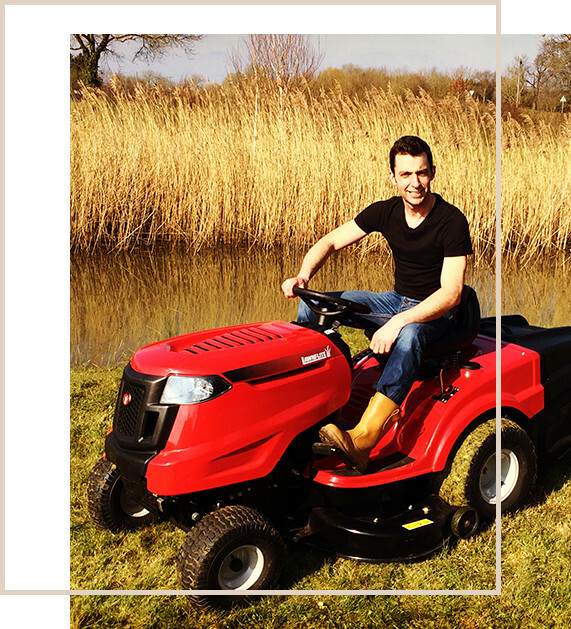 to your garden on a one off, or regular basis. 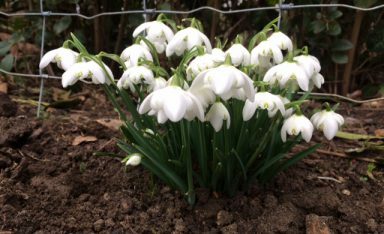 Mayfield Gardens has since developed from my passion for the outdoors, maintaining and developing an outside space for the enjoyment of all that may use it. The name Mayfield Gardens, has come from the 19th century thatched cottage that I live in with my partner and our two dogs. We have an acre of ground, that in time I plan to create a beautiful and tranquil place for us to enjoy. 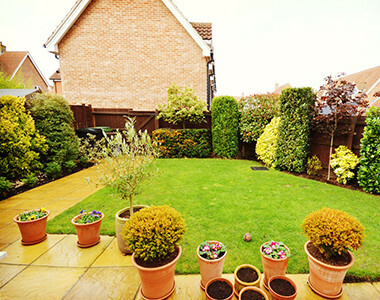 The modern world is a busy place, so why not allow Mayfield Gardens to maintain your garden, allowing you the time to enjoy it and carry out the other important things in life you want to do. 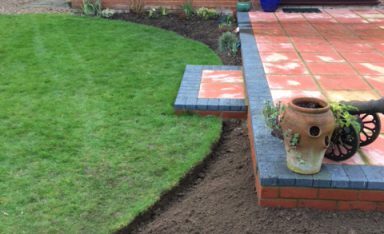 Whether it be a general tidy, more severe clearance, regular lawn mowing or hedge trimming Mayfield Gardens is able to provide maintenance, renovation or transformation to your garden on a one off, or regular basis. The aim is to provide you with an enjoyable place spend your time, without the hassle of carrying out the work yourself. In the growing season this can be a real chore. Mayfield Gardens can make this one less job for you. Let us create beautiful hanging baskets and pots for your enjoyment. 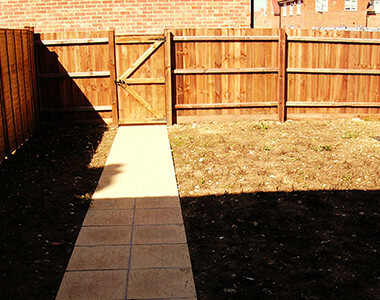 Allow Mayfield Gardens to carry out the hard work, allowing you the opportunity to sit back and relax. Patios can become green and slippery throughout the winter. 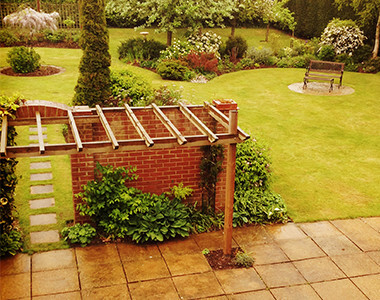 Mayfield Gardens can offer a cleaning service to make it an enjoyable place to sit and relax for the spring and summer. 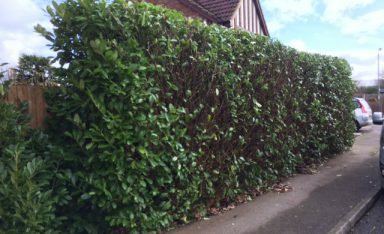 A well maintained hedge can improve and frame your property and garden, impressing all that see it. An important job in the garden, to encourage healthy plants and shrubs. 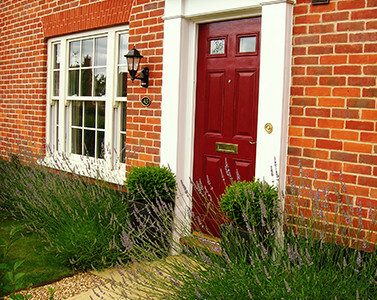 Mayfield Gardens are happy to discuss your requirements.